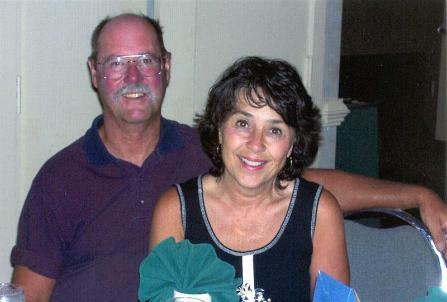 My name is Jim McCormick. 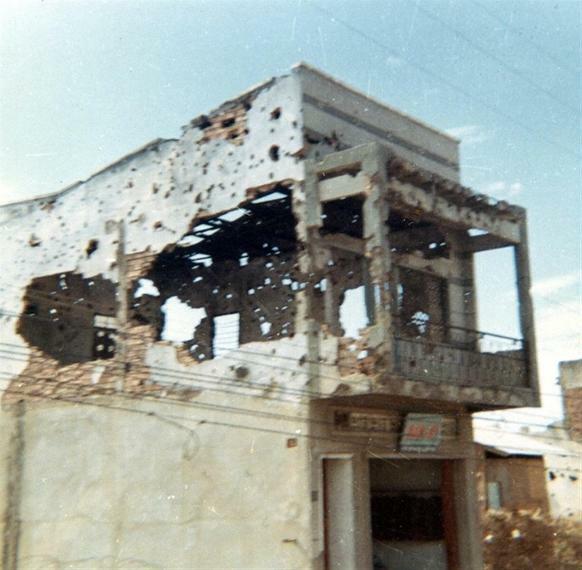 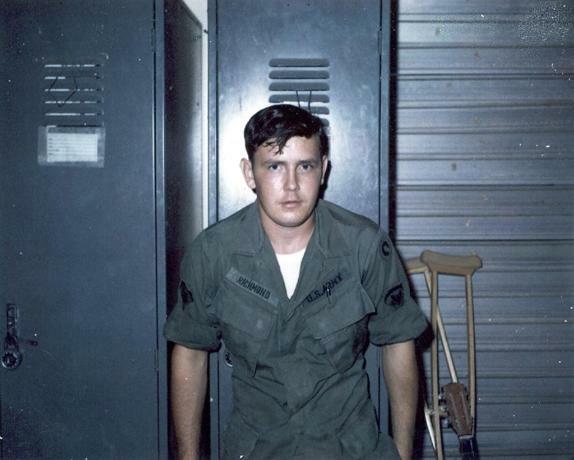 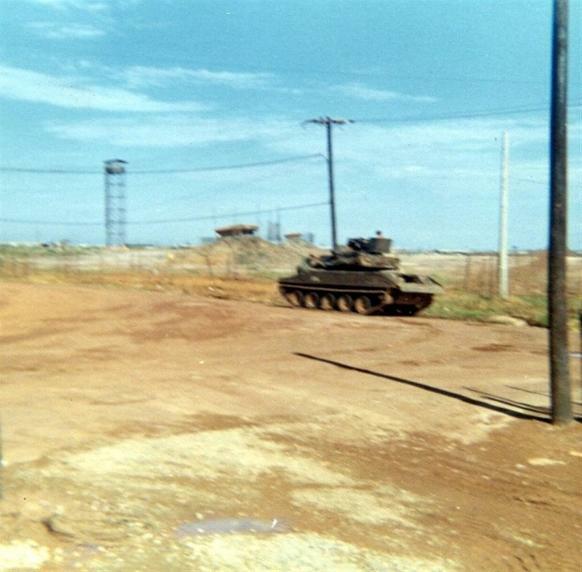 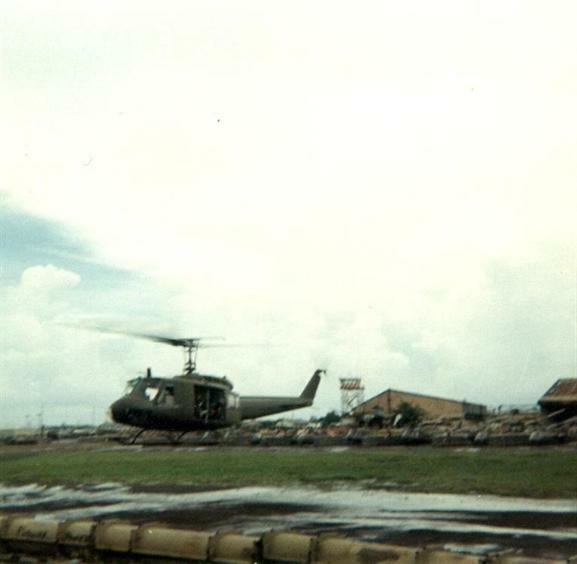 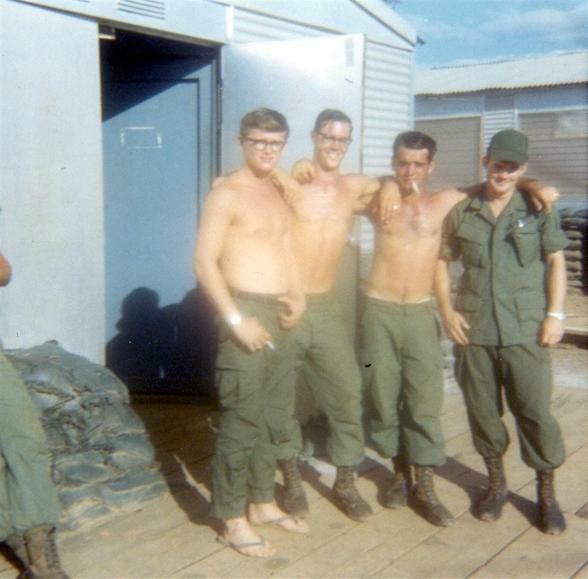 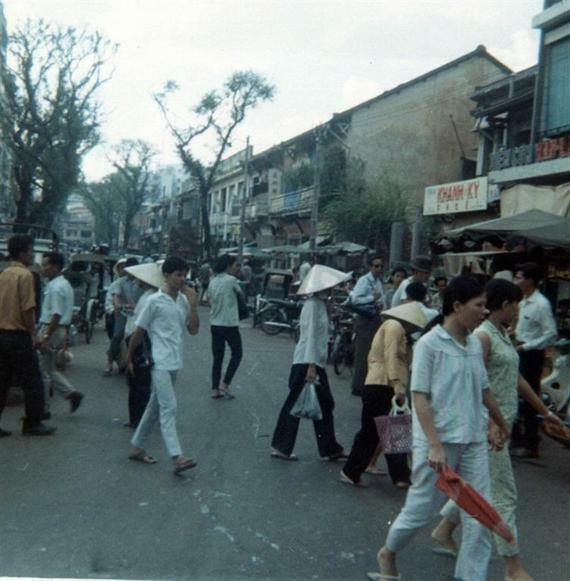 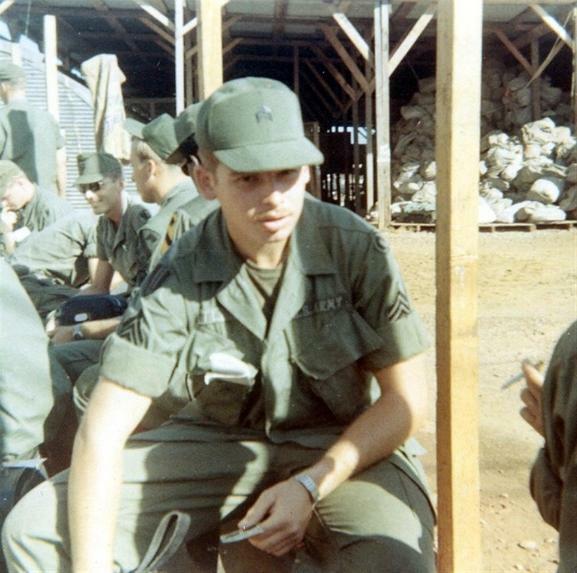 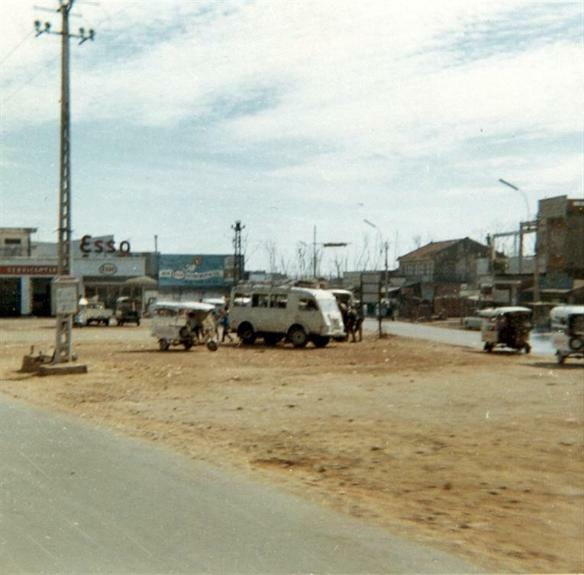 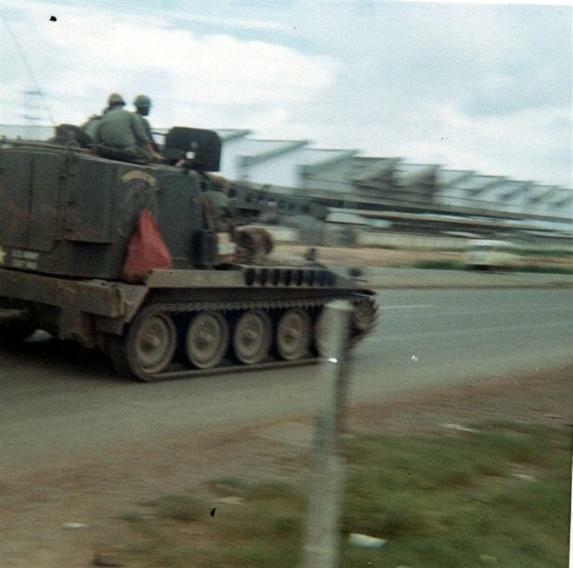 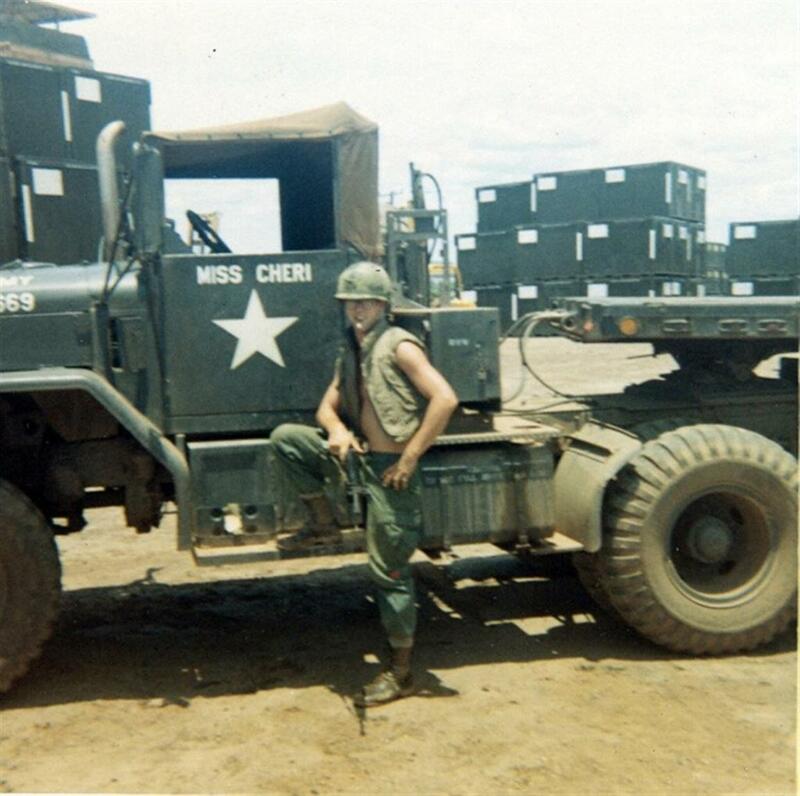 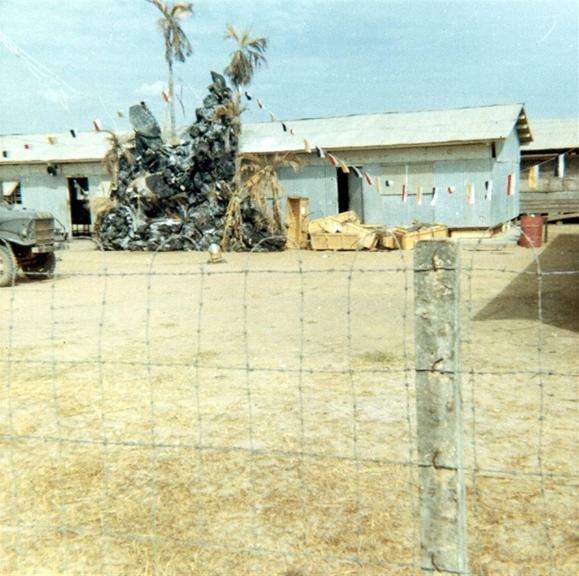 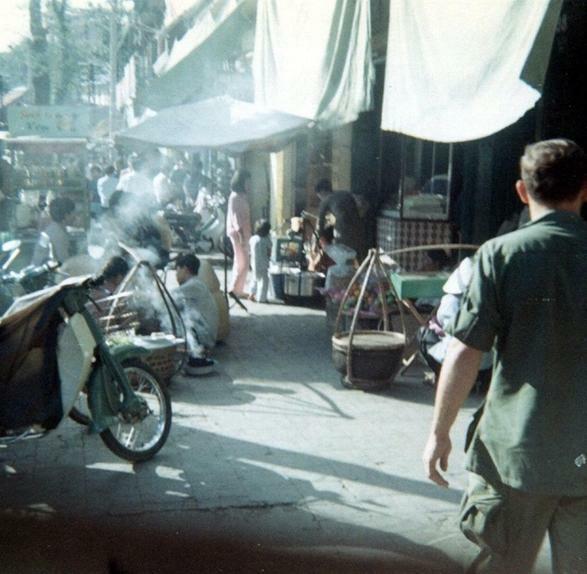 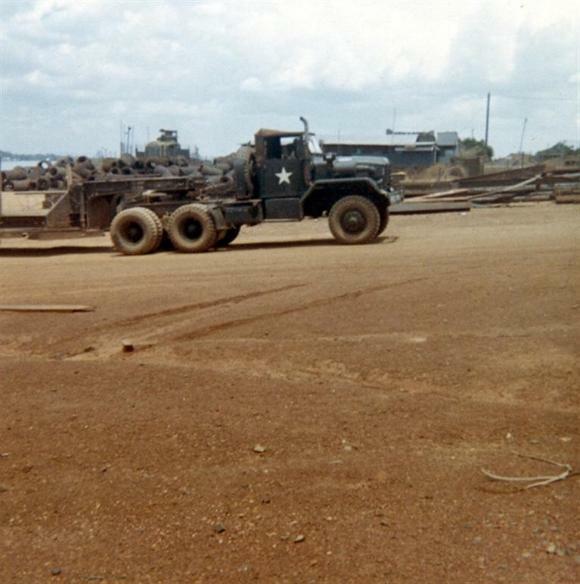 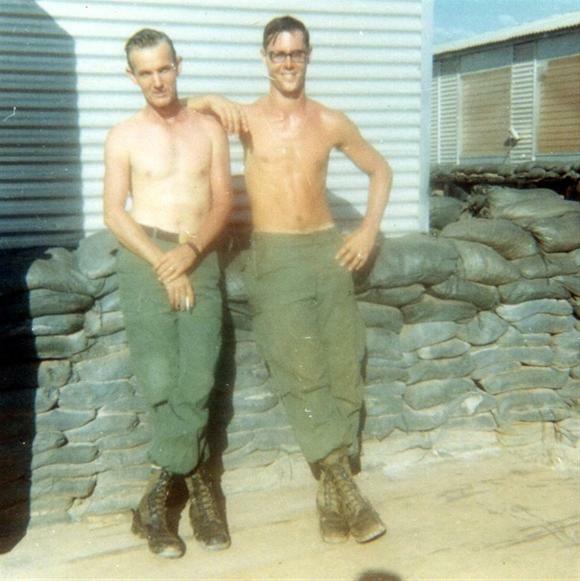 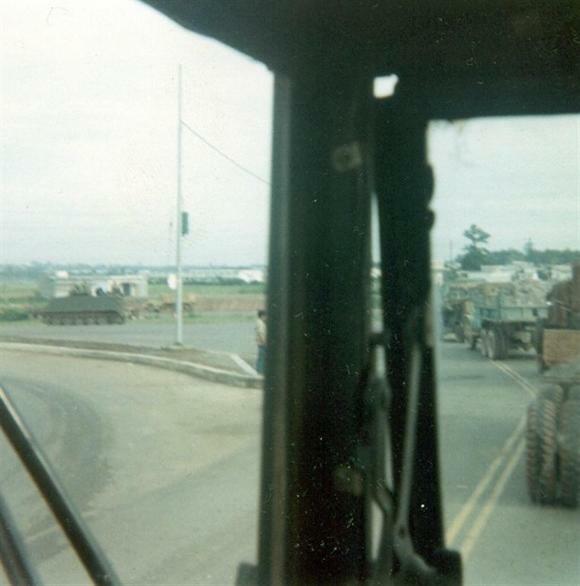 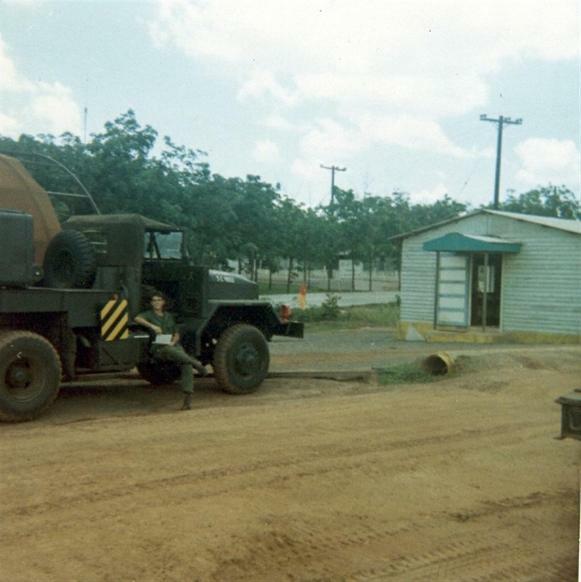 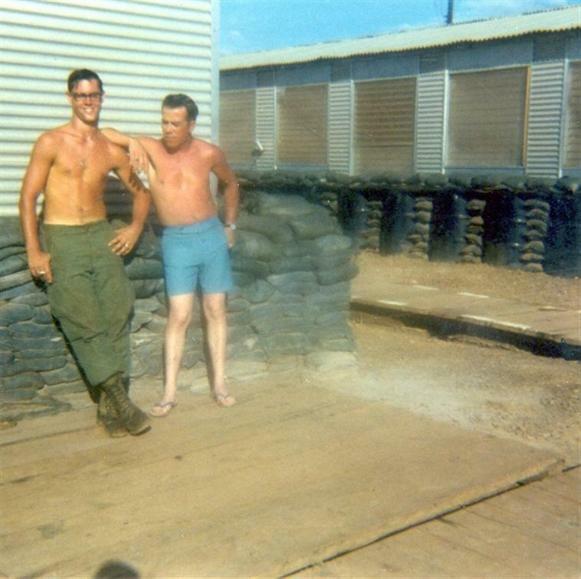 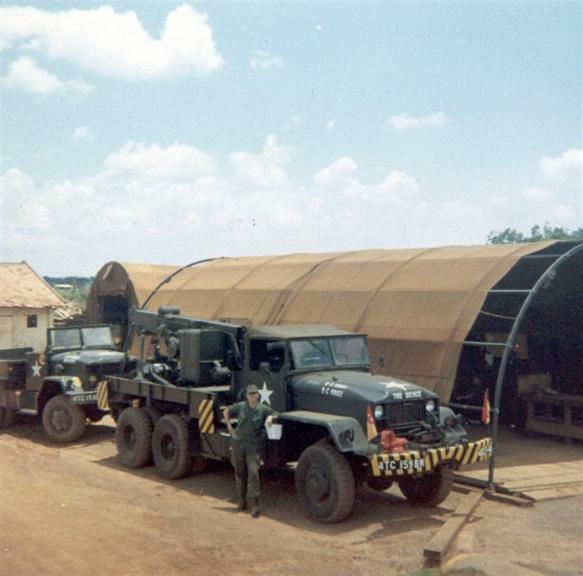 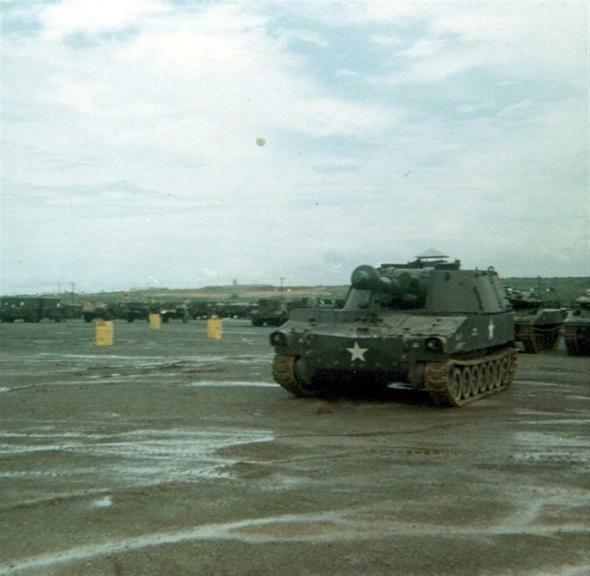 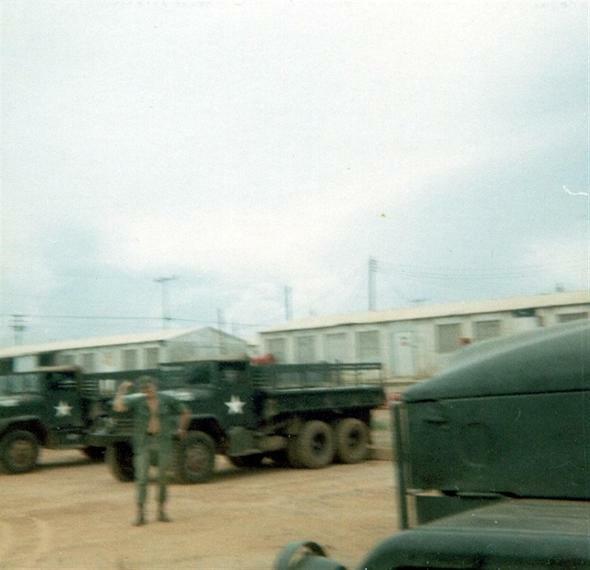 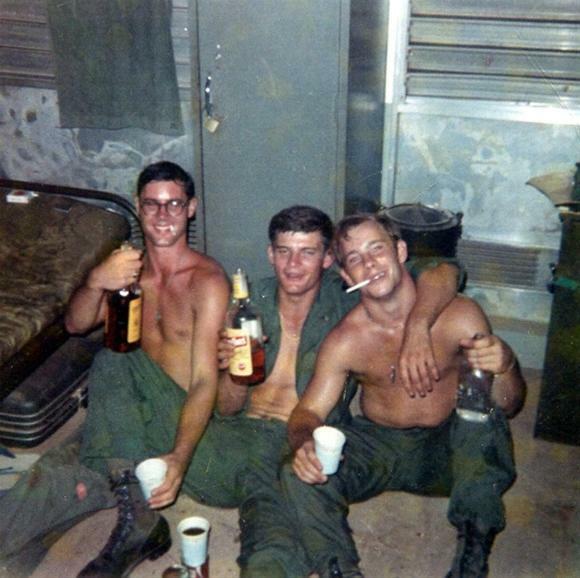 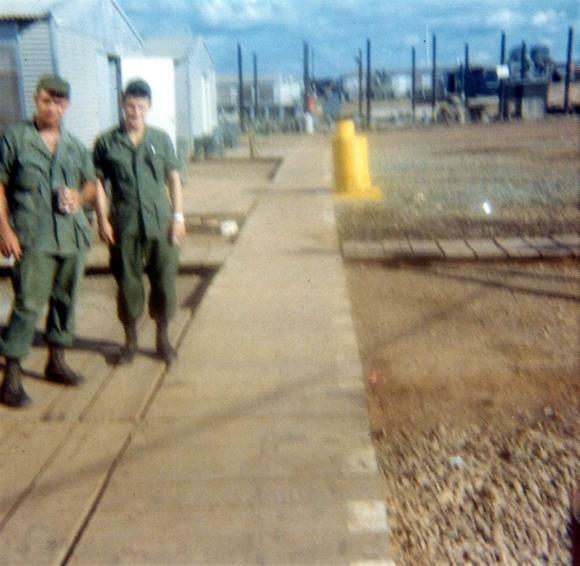 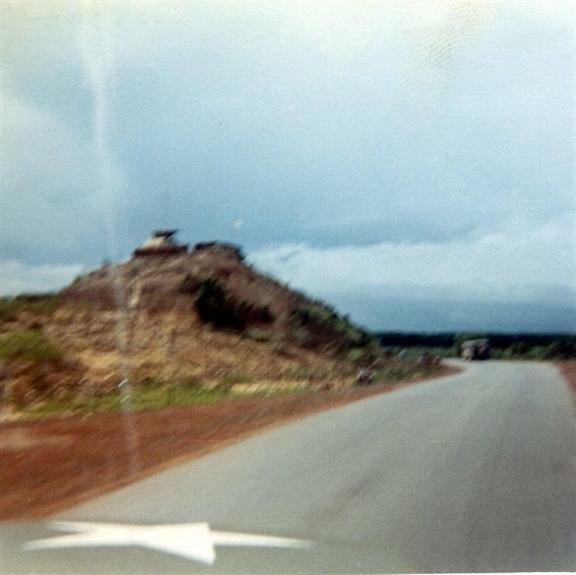 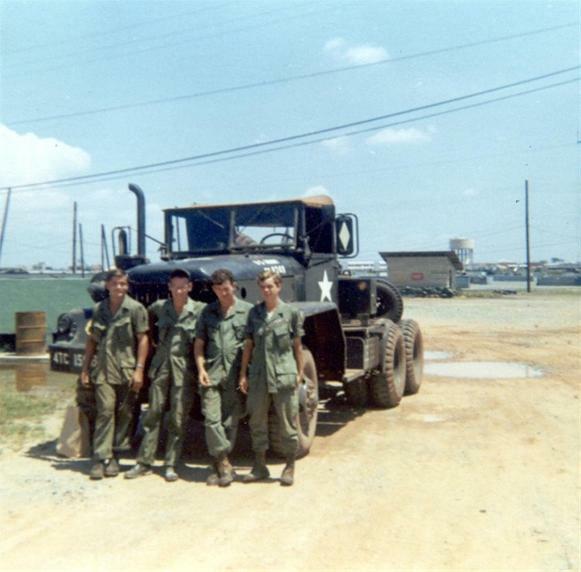 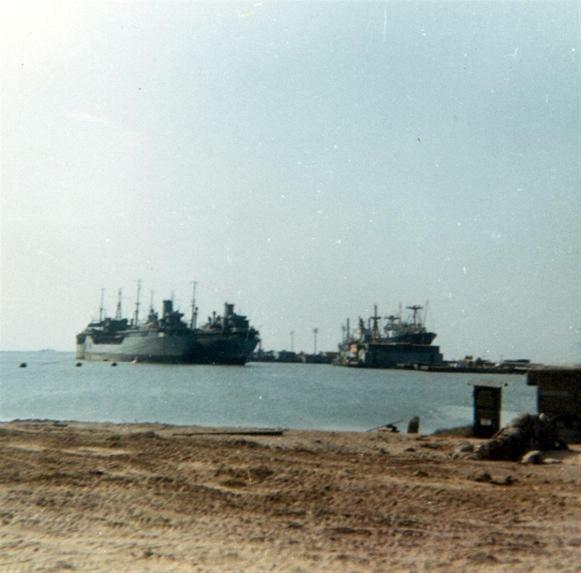 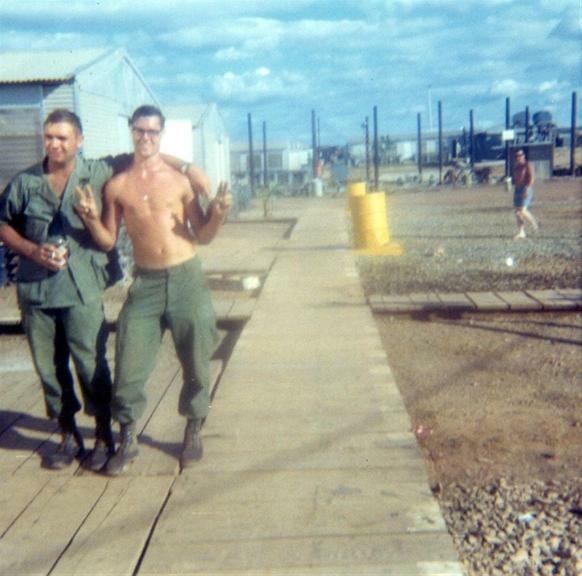 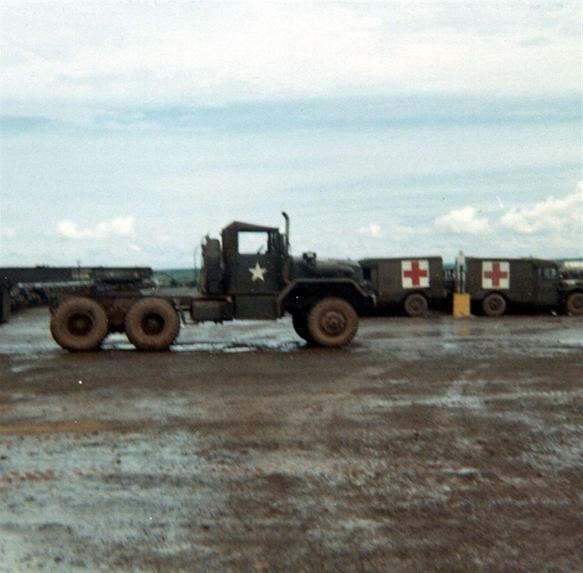 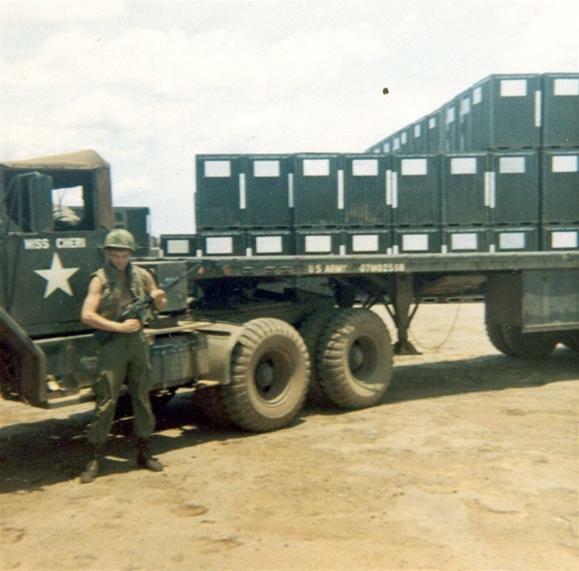 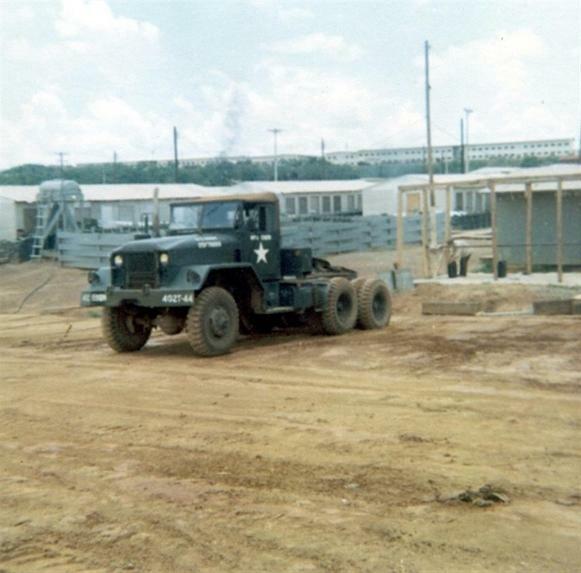 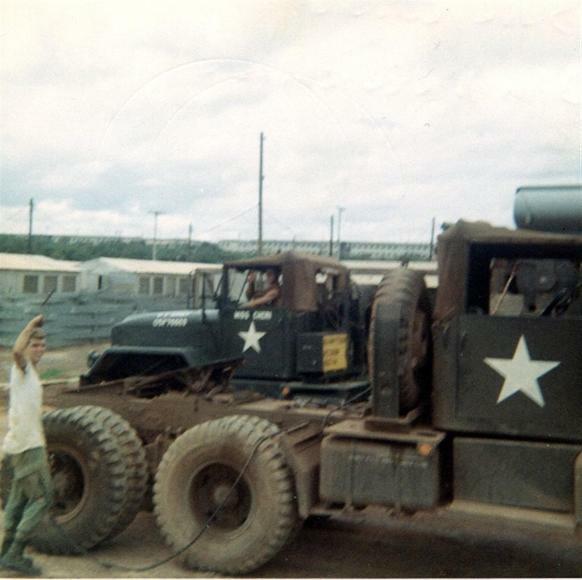 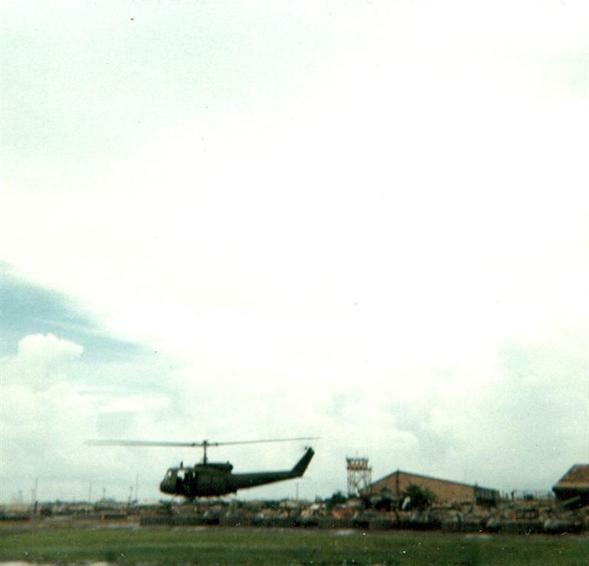 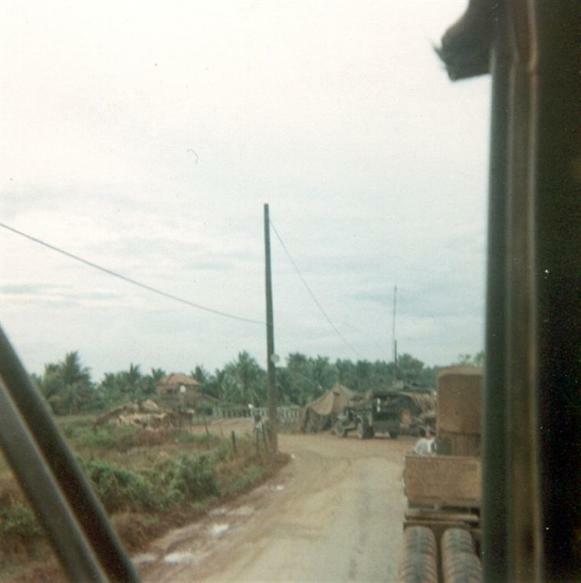 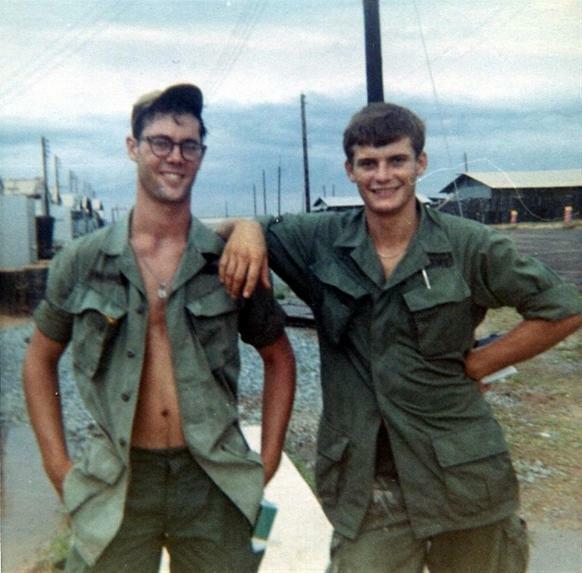 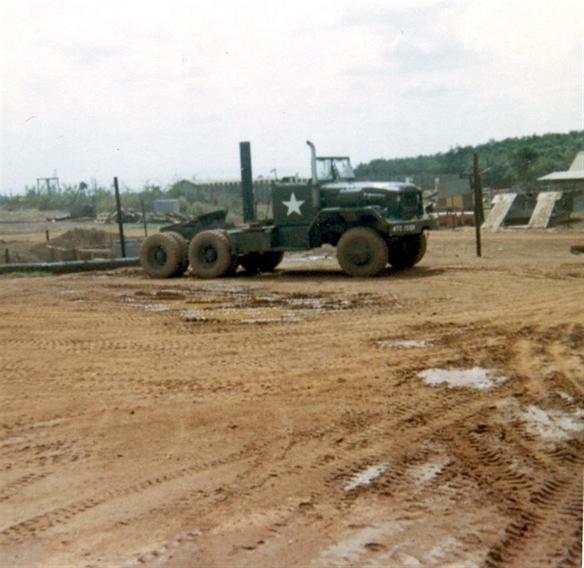 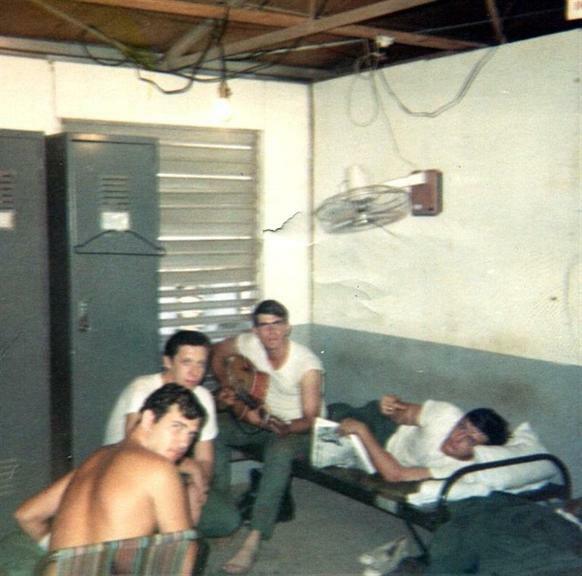 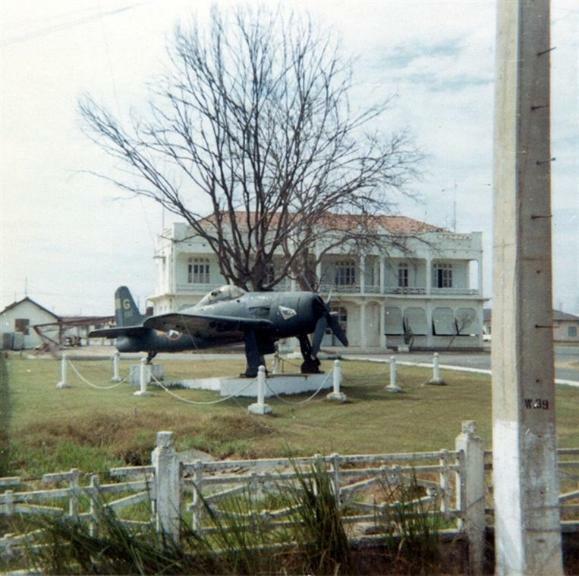 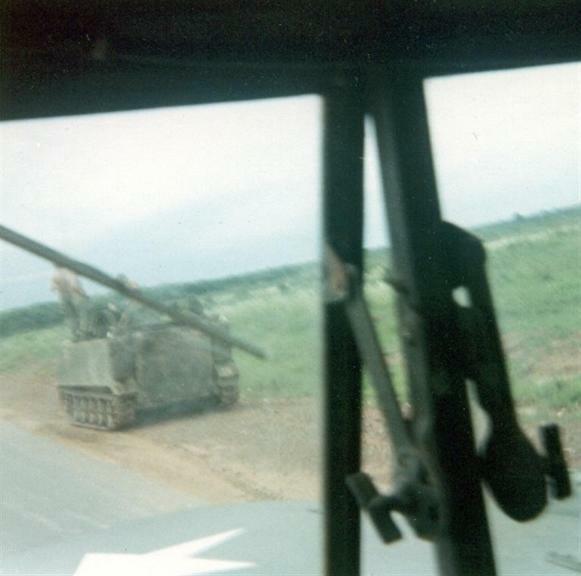 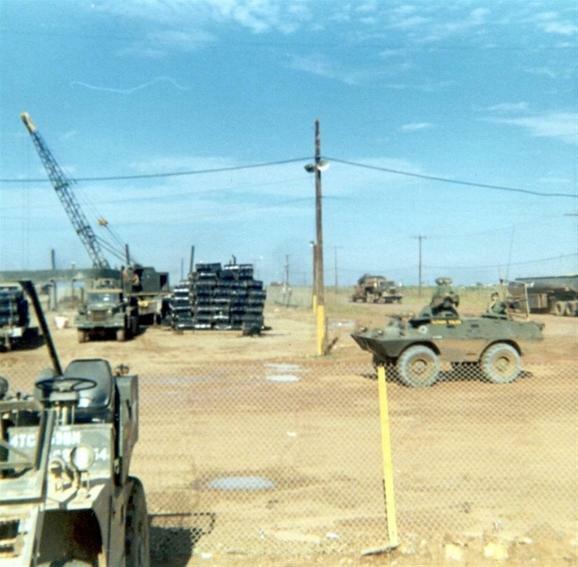 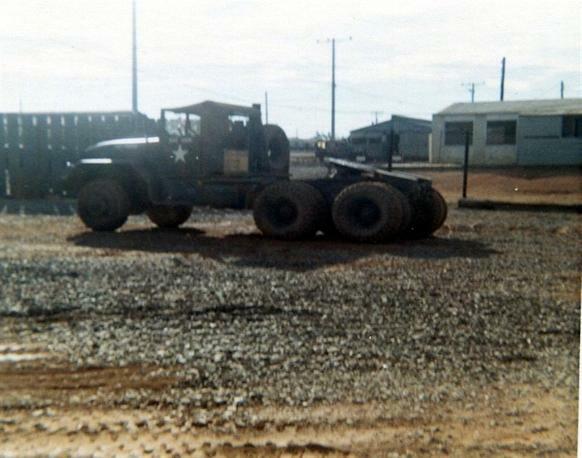 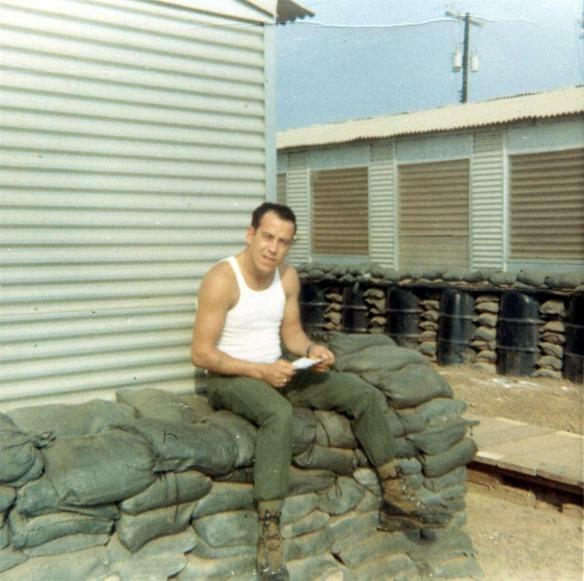 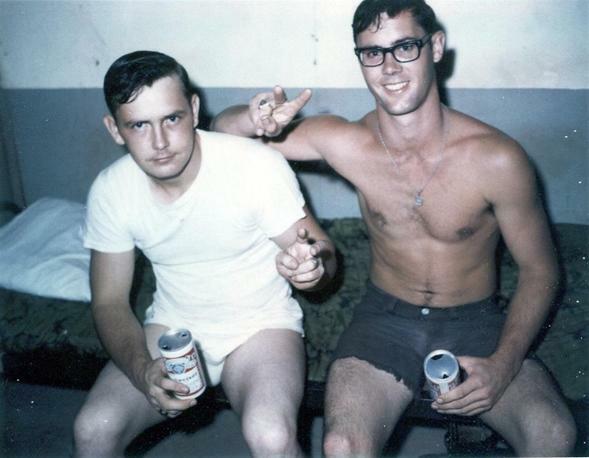 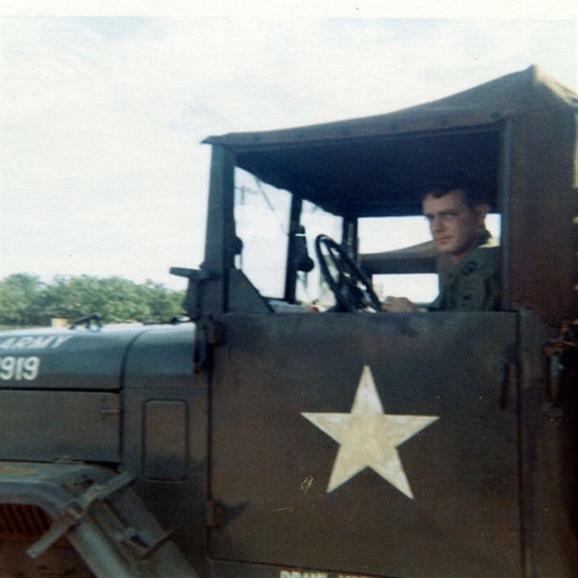 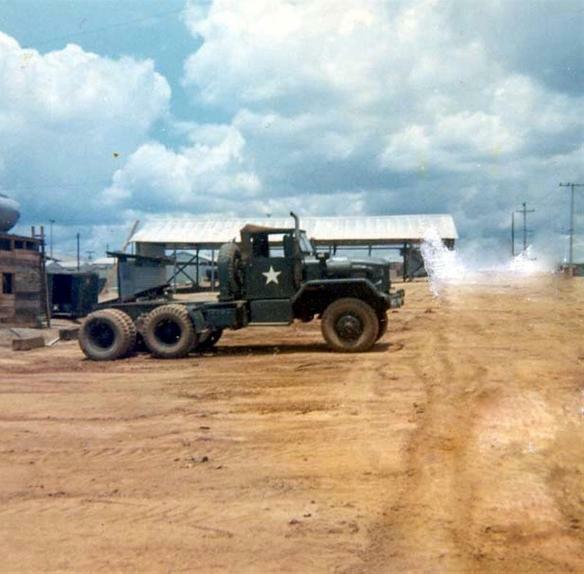 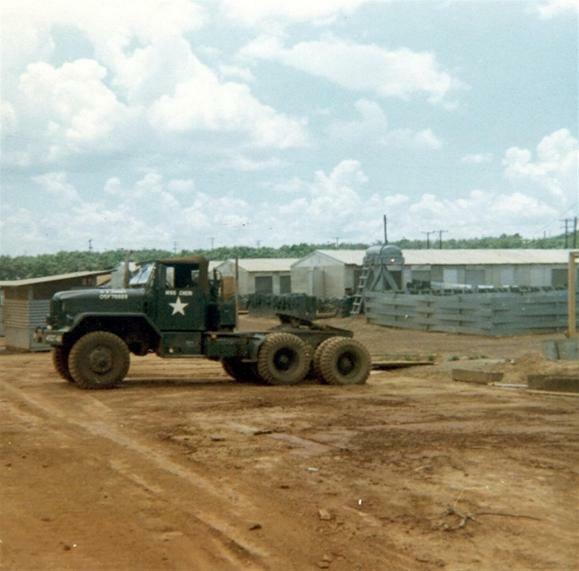 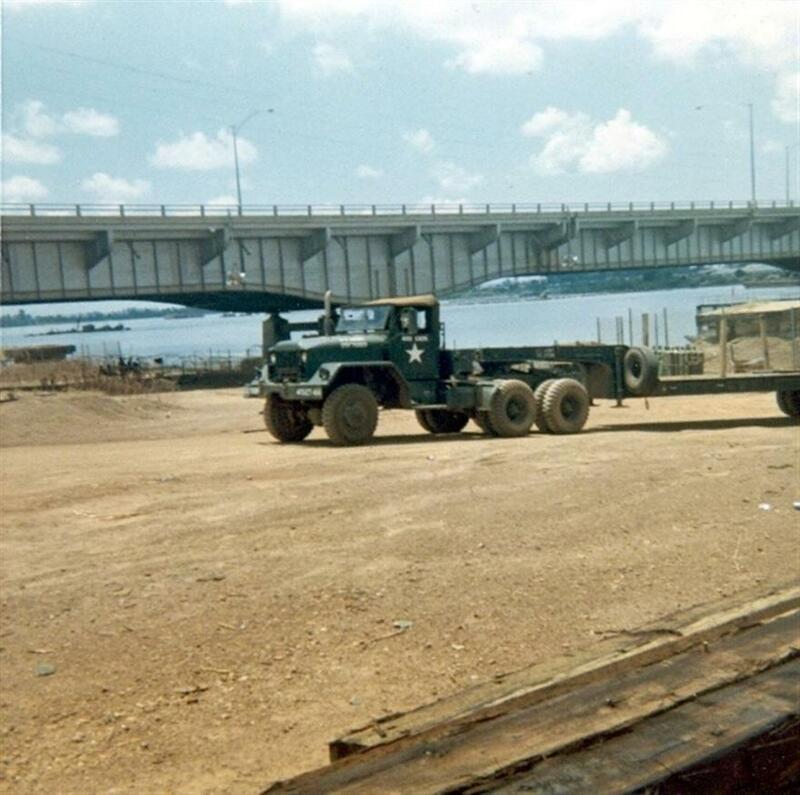 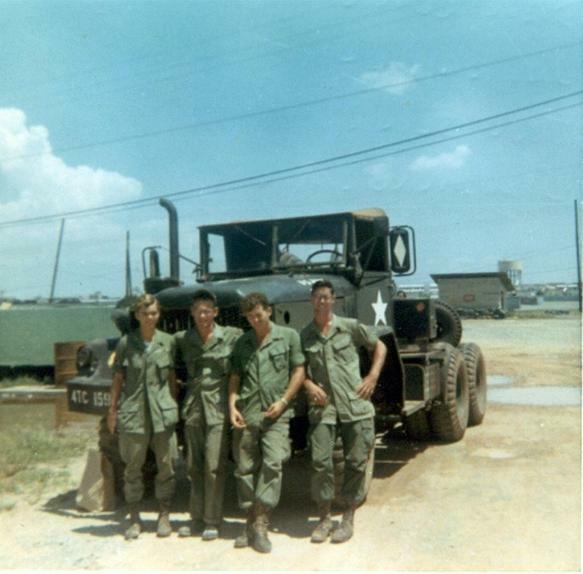 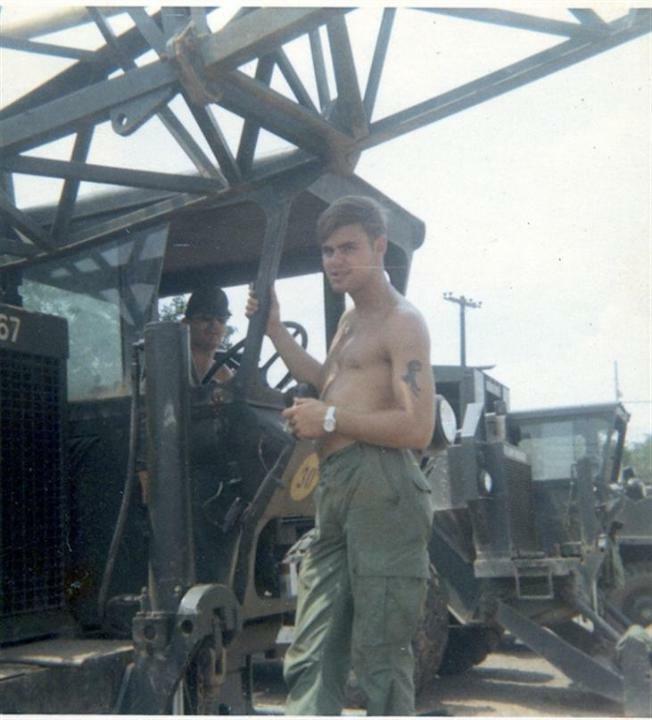 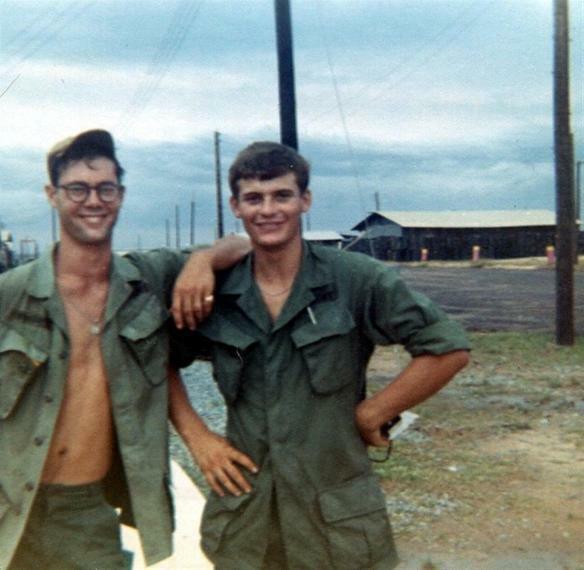 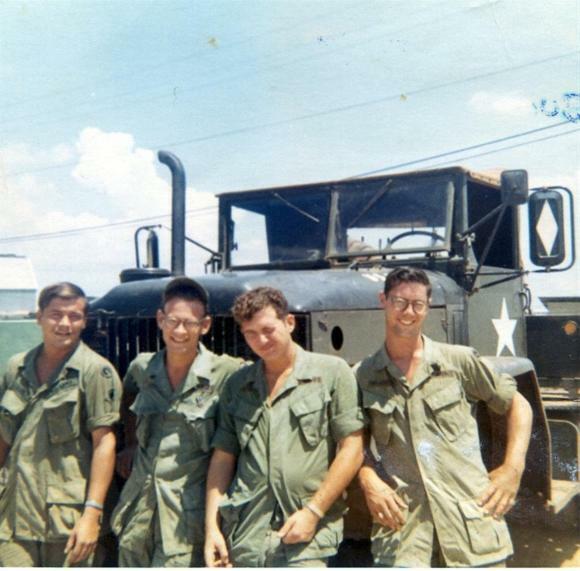 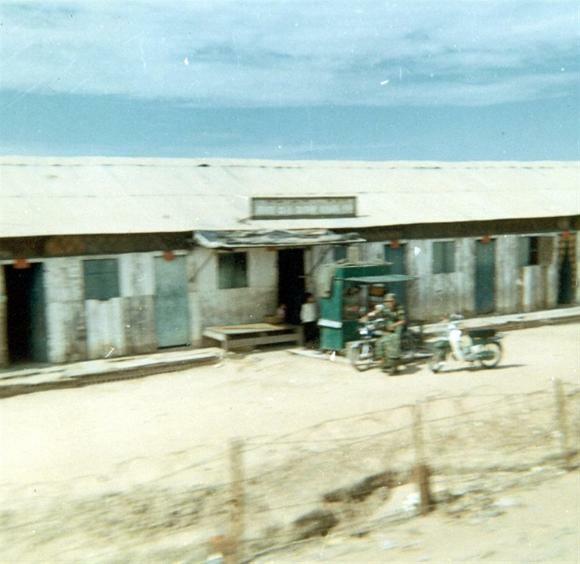 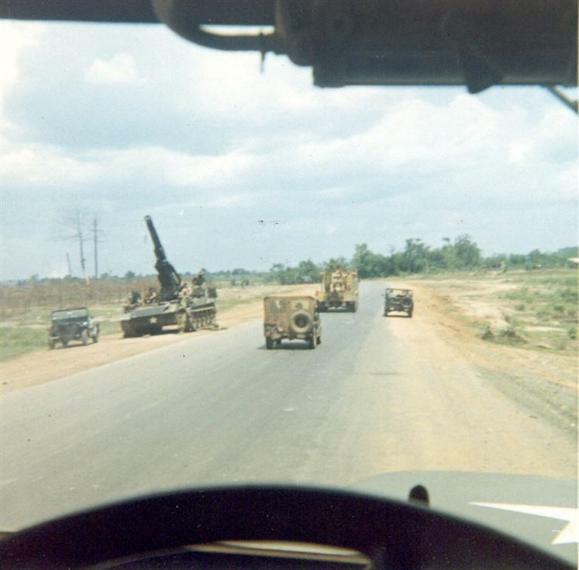 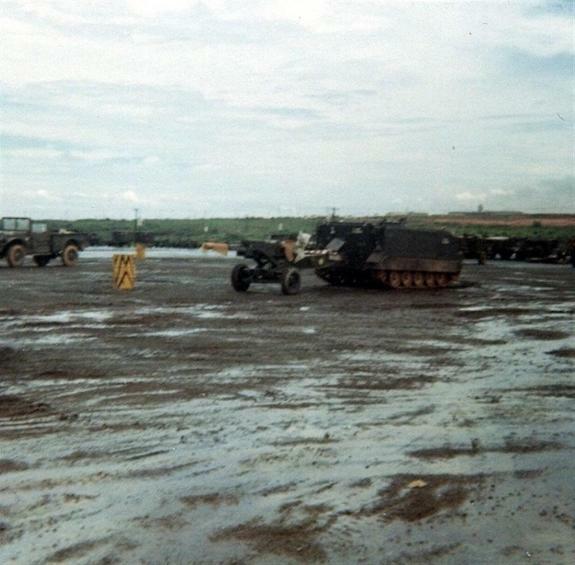 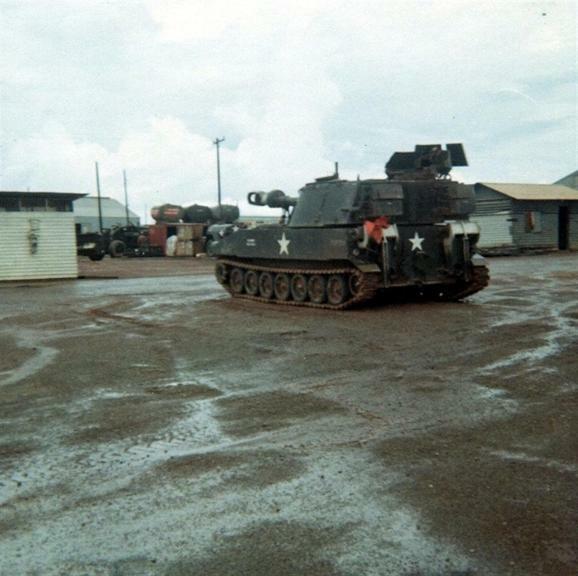 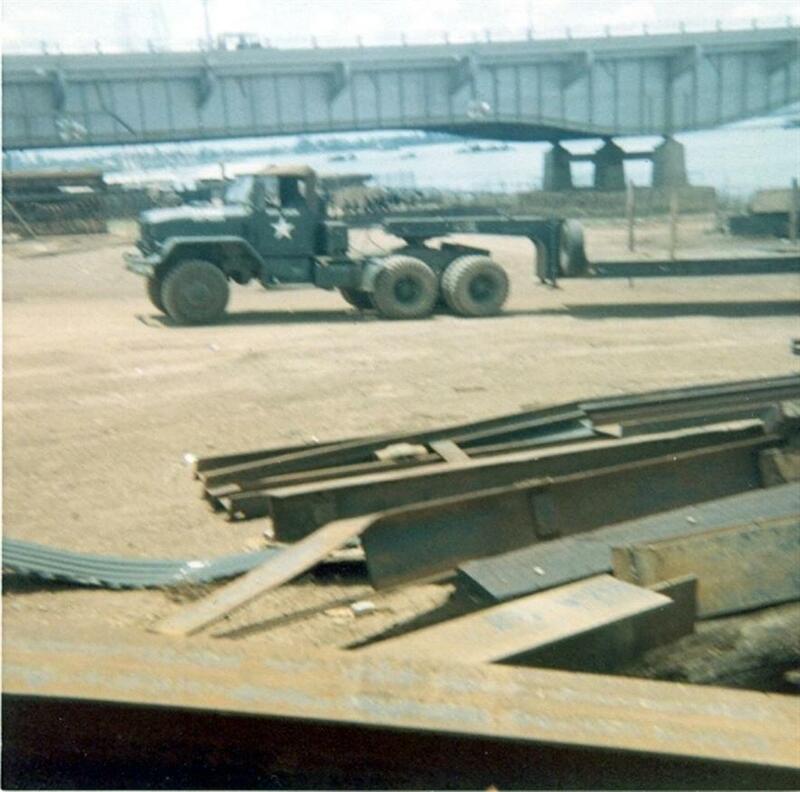 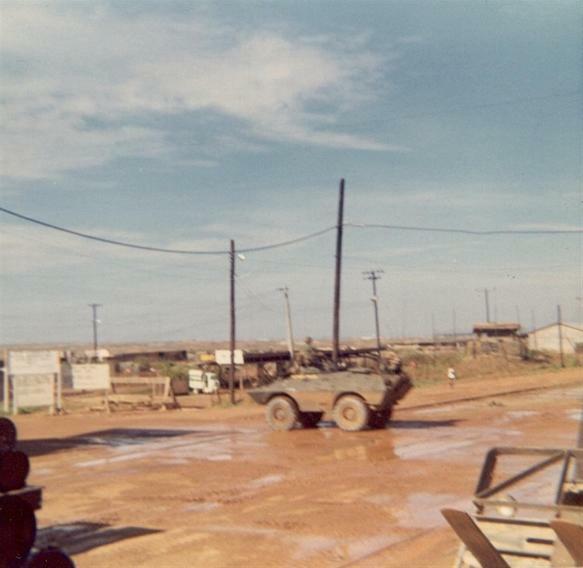 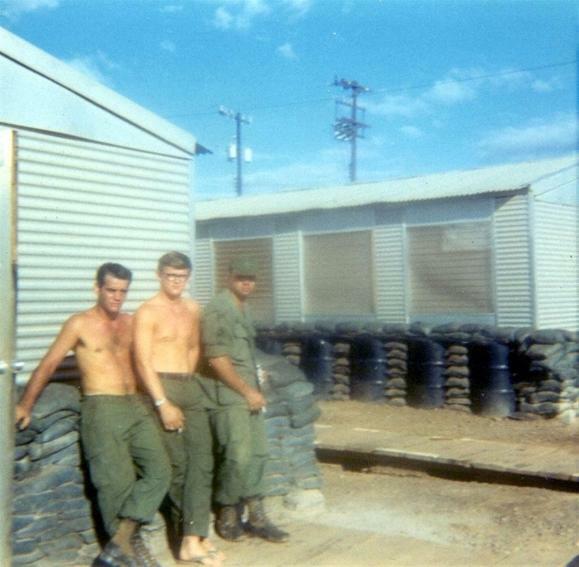 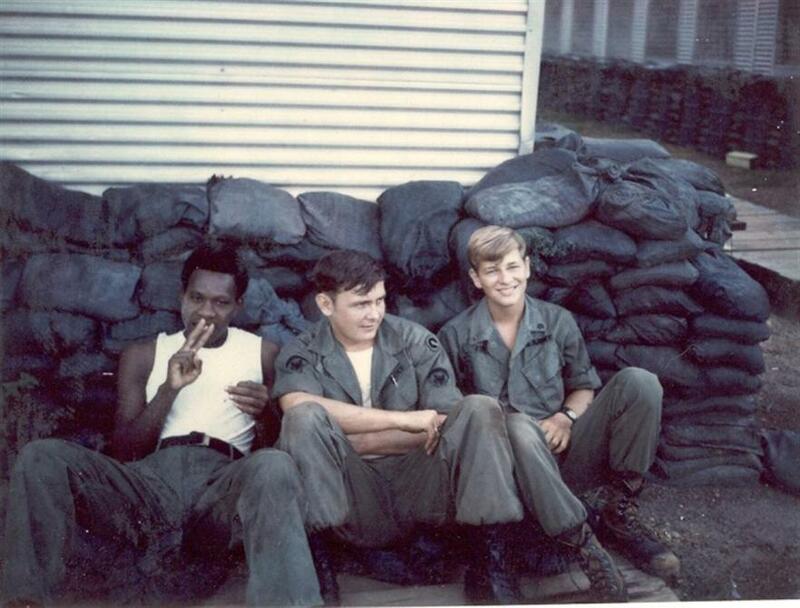 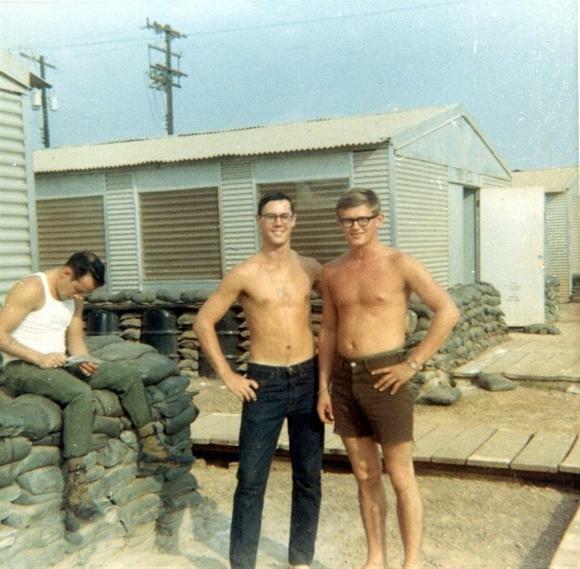 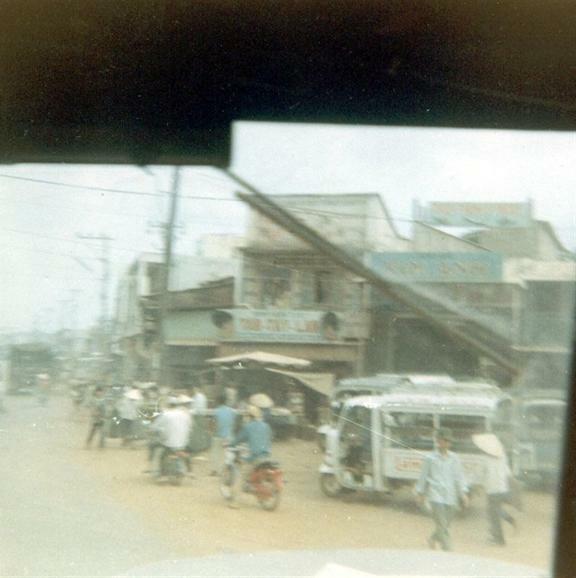 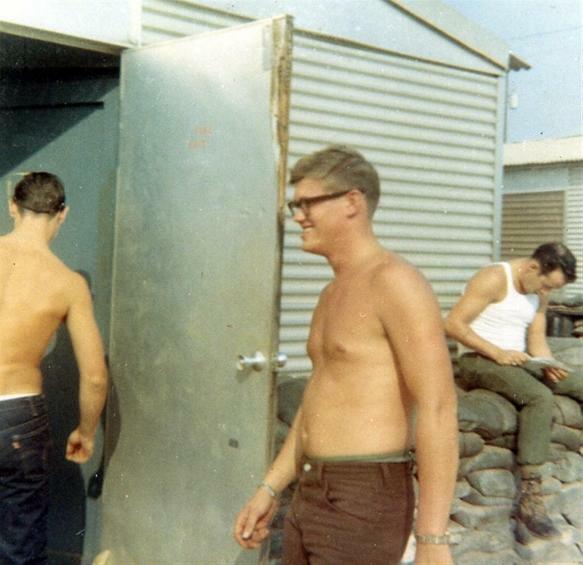 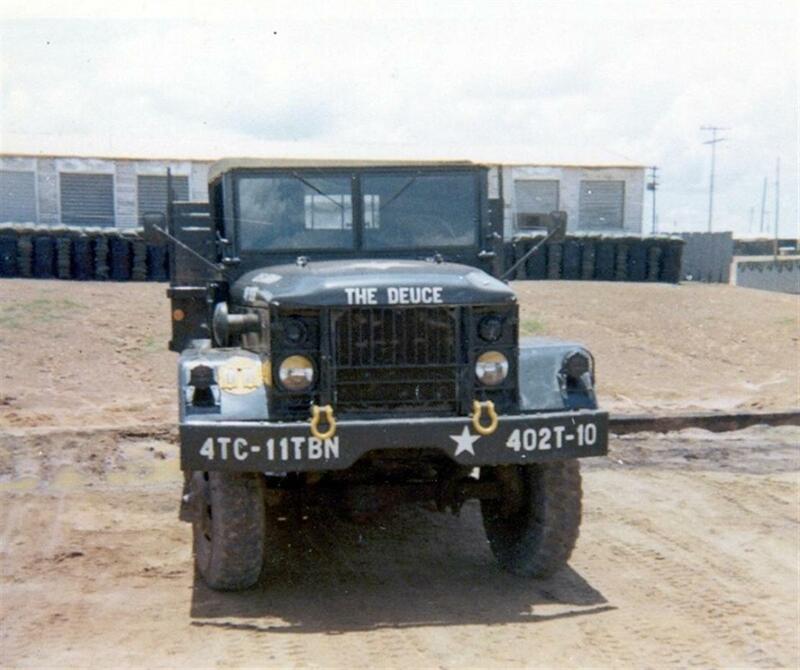 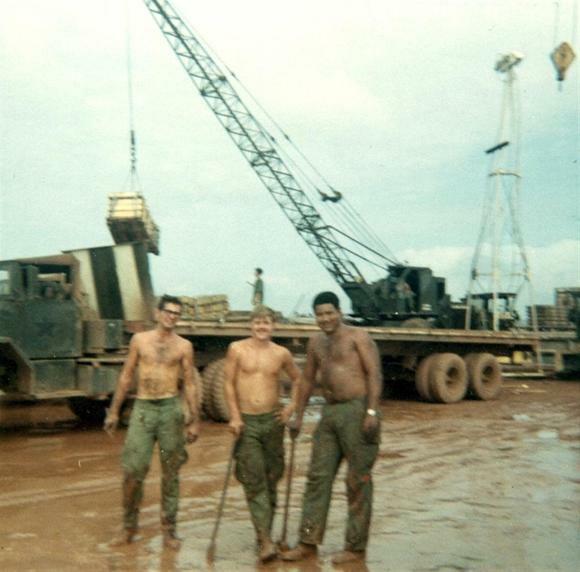 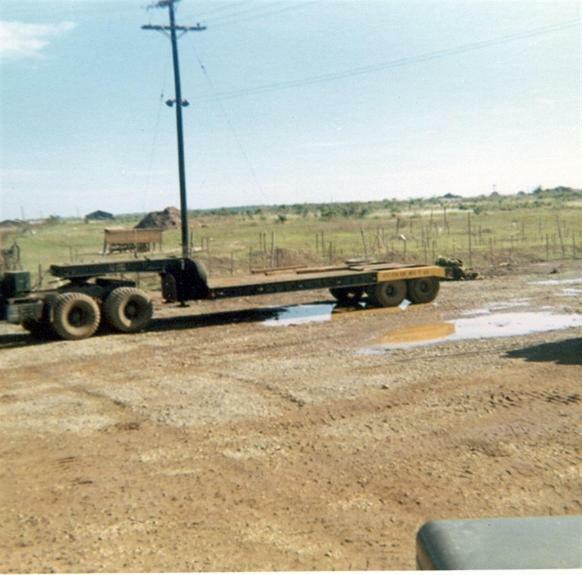 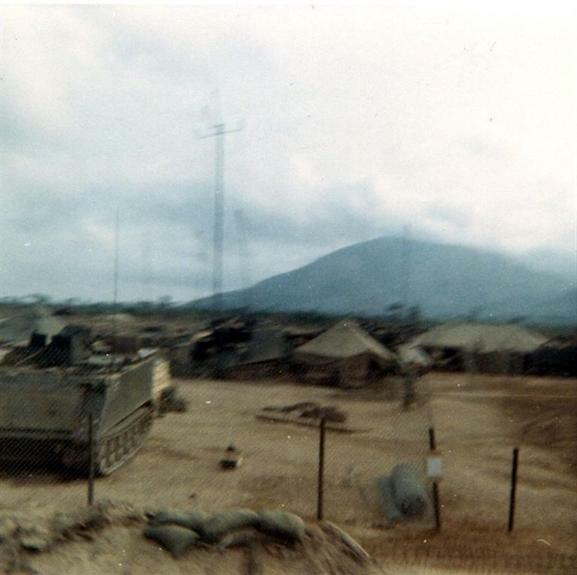 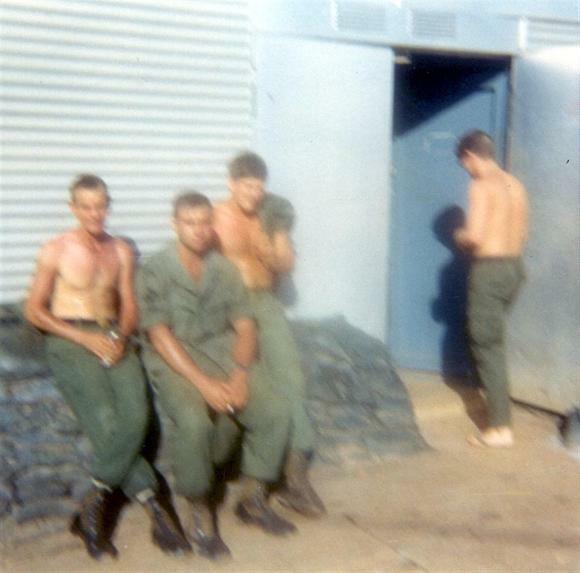 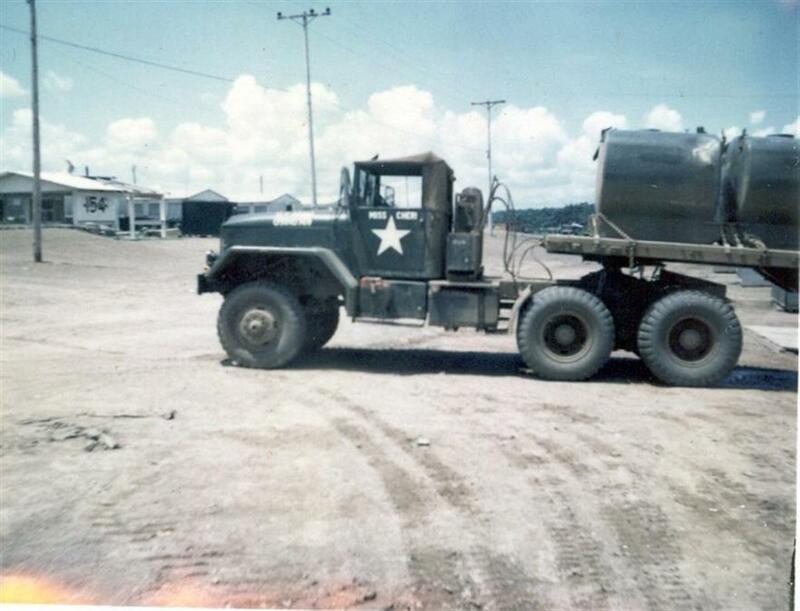 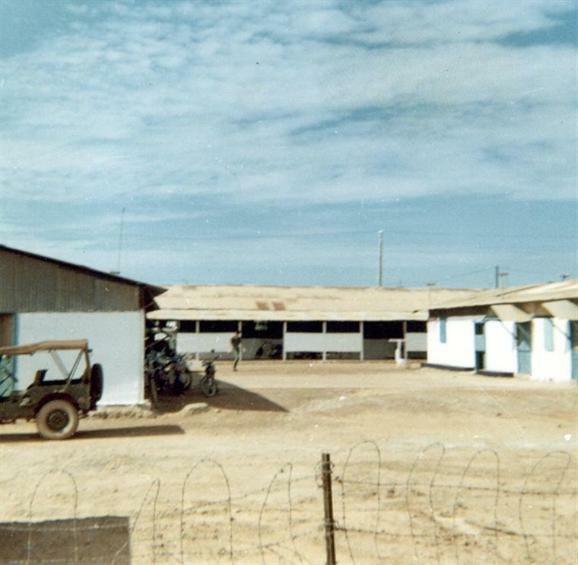 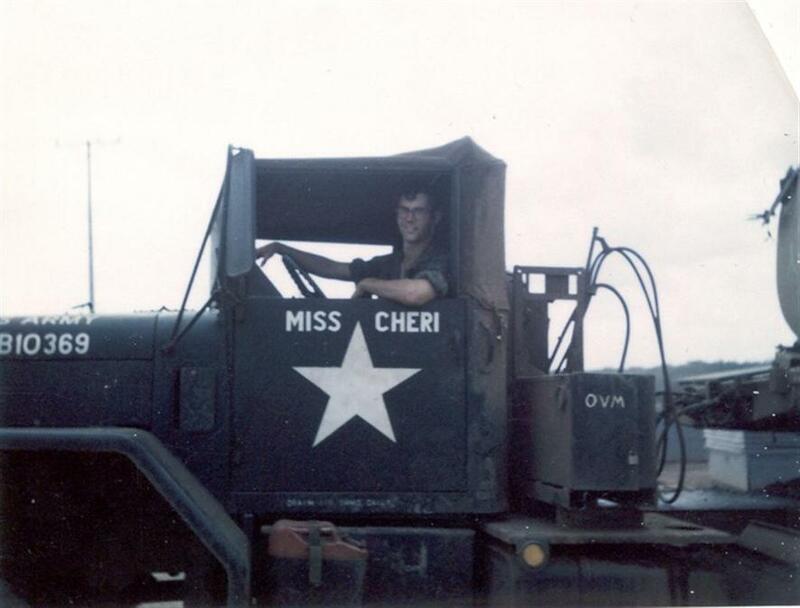 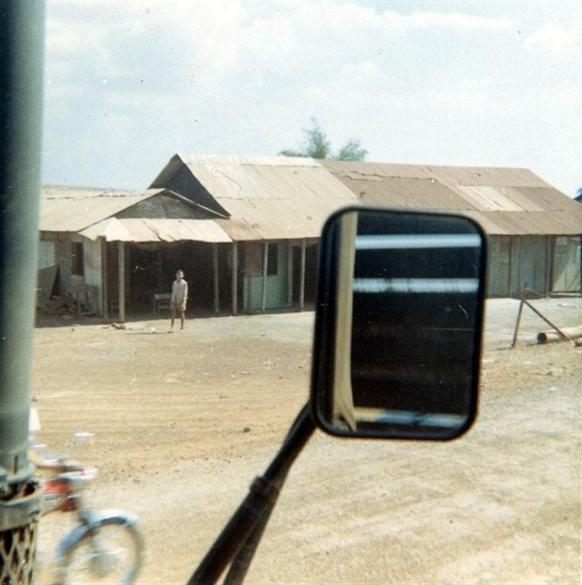 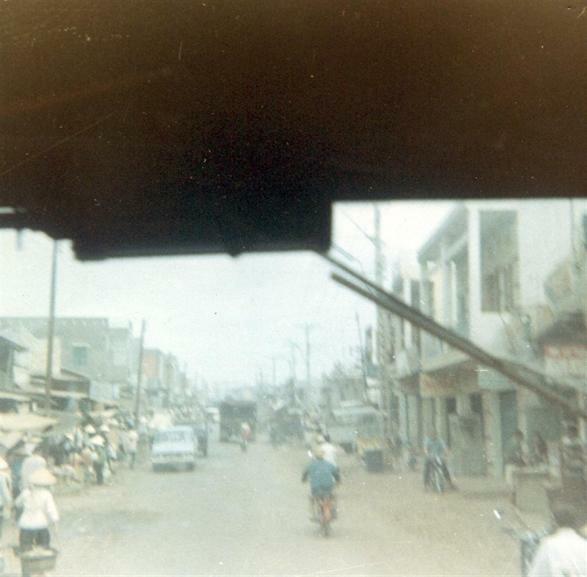 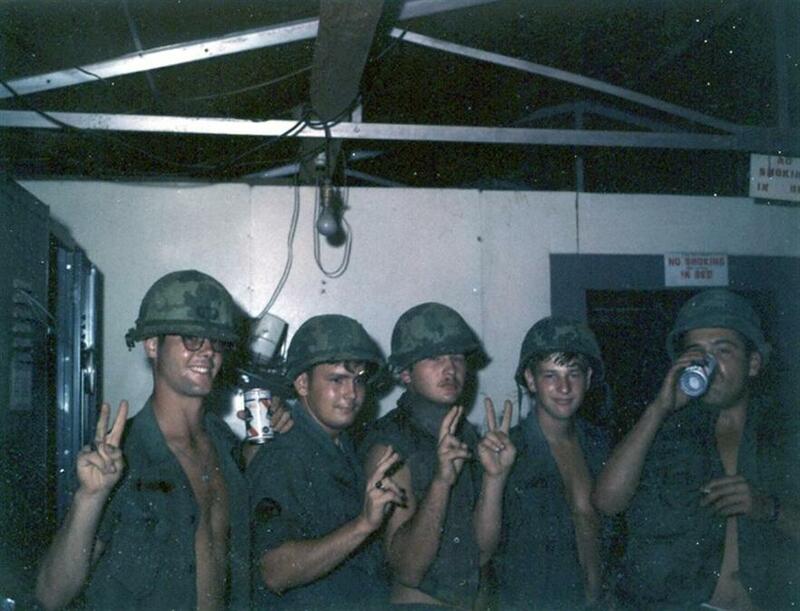 I was with the 402nd Transportation Company (Terminal Transfer) from August 1969 to August 1970. 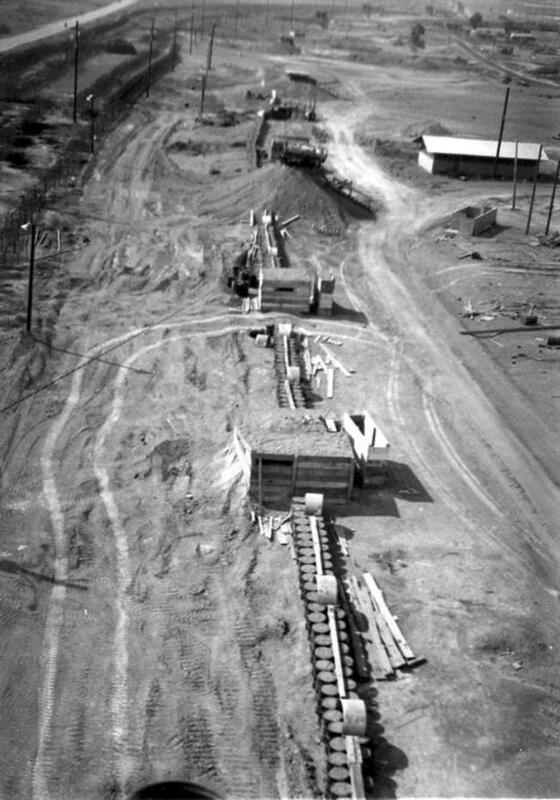 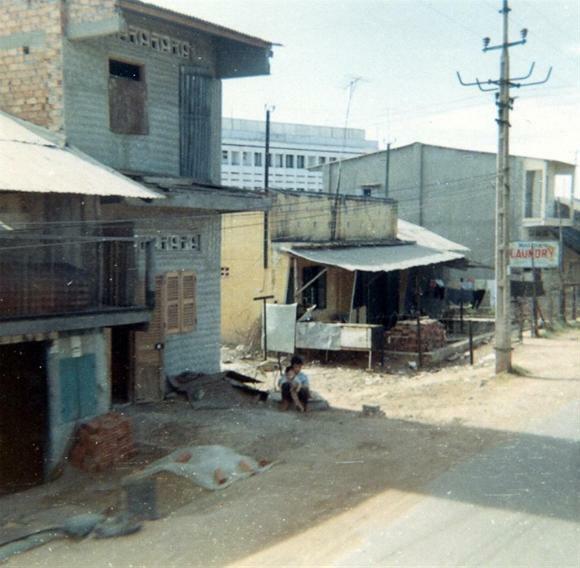 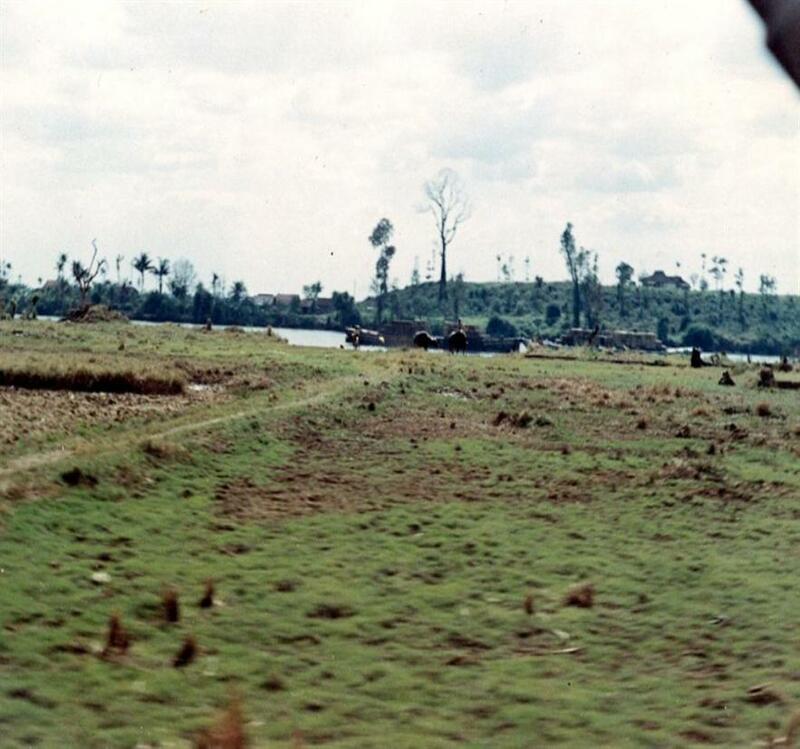 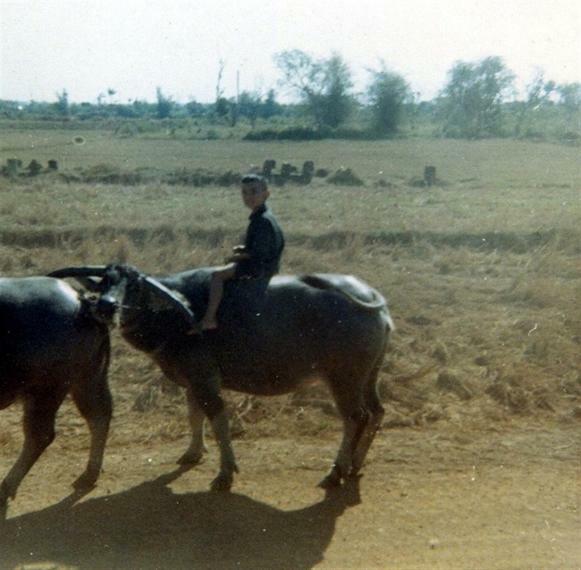 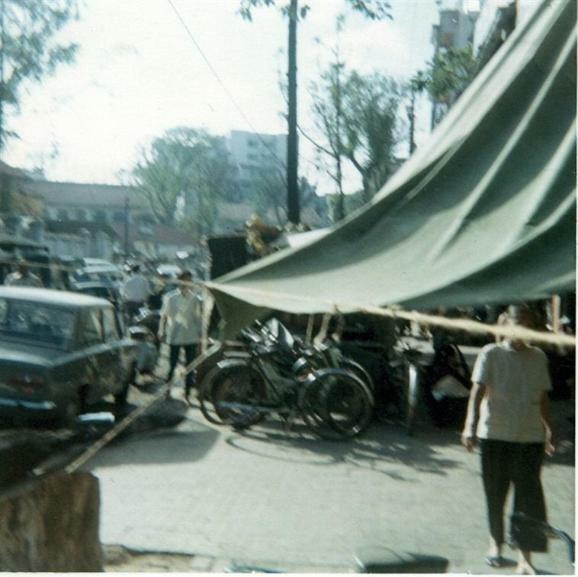 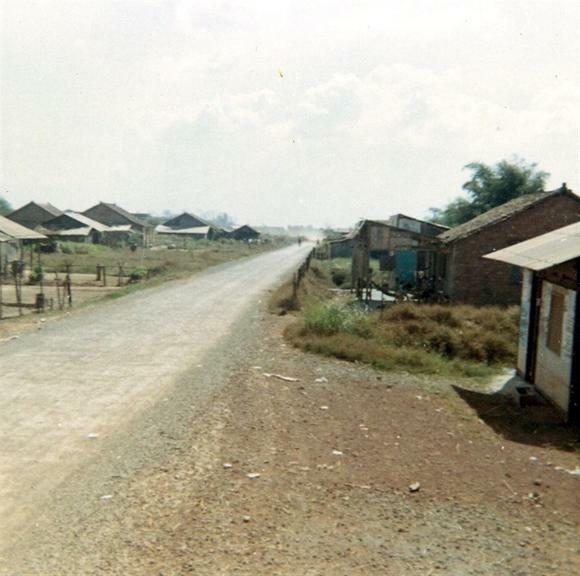 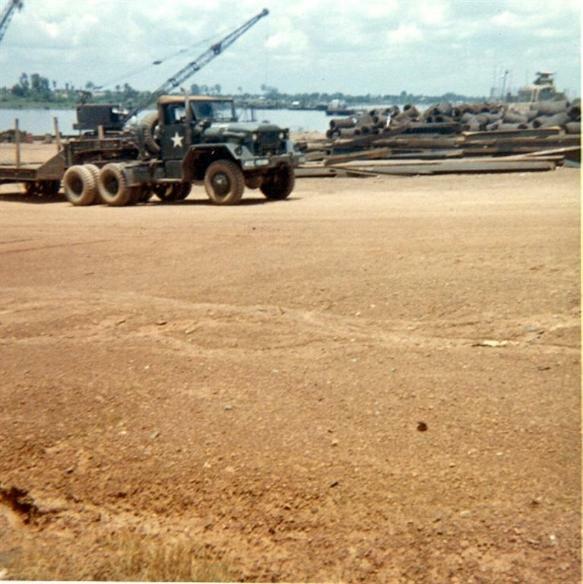 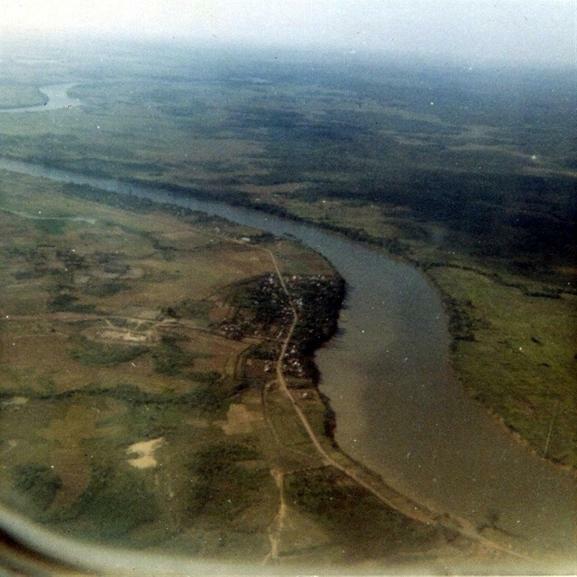 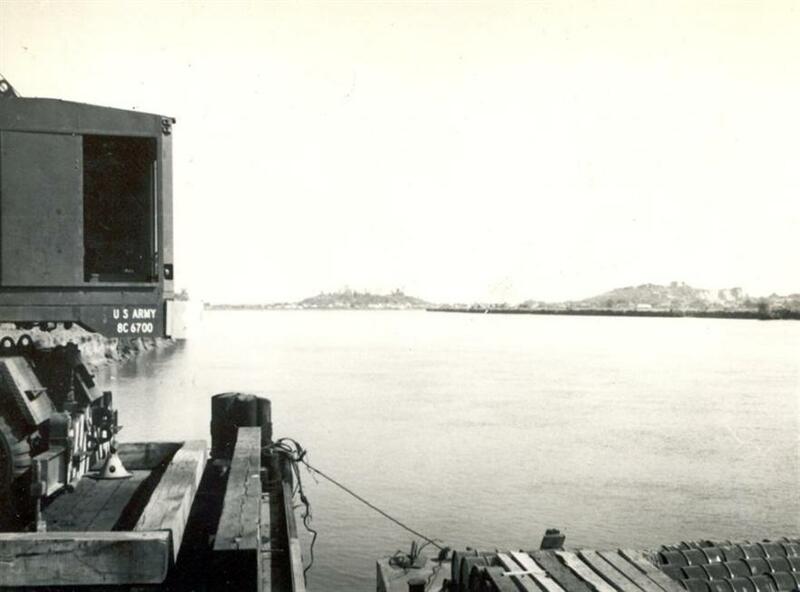 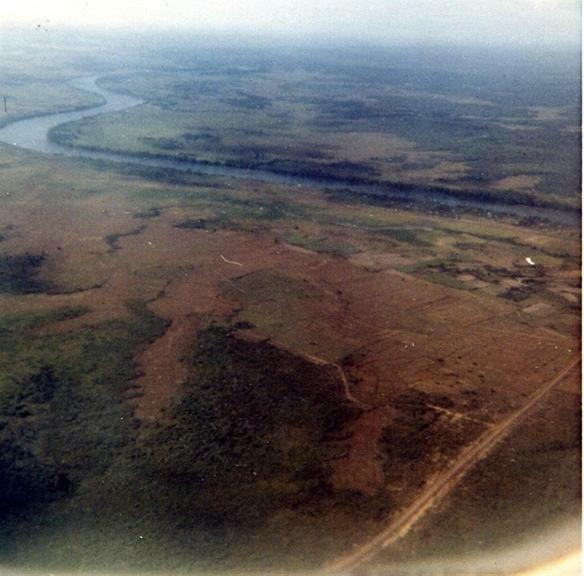 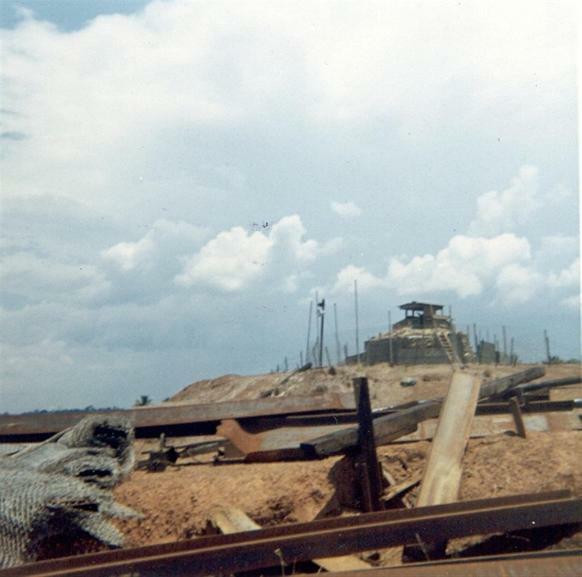 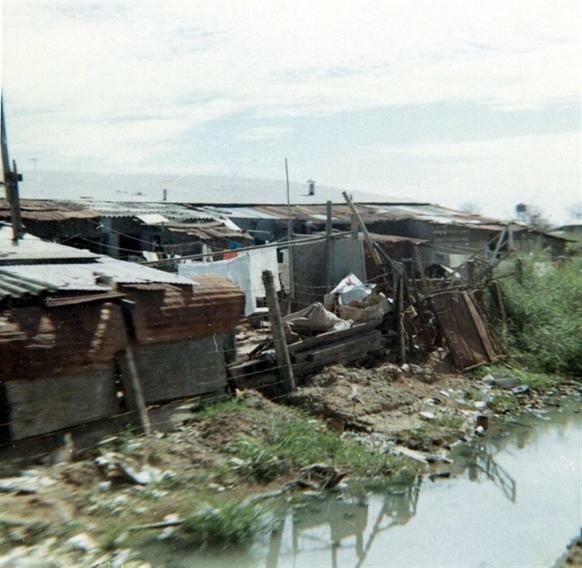 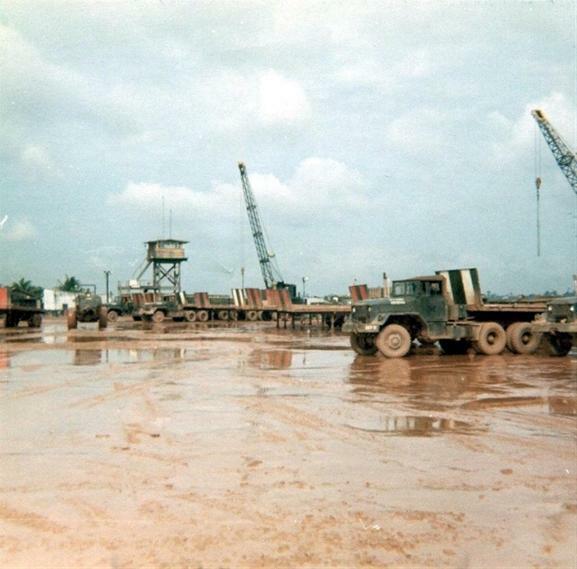 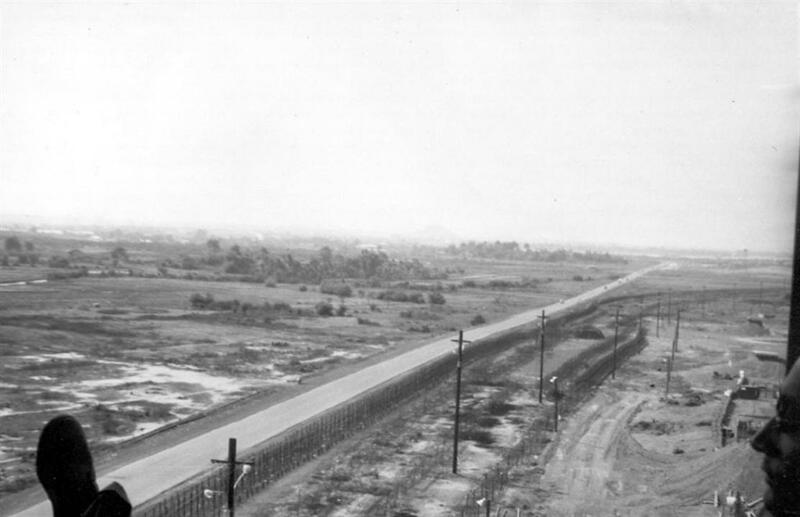 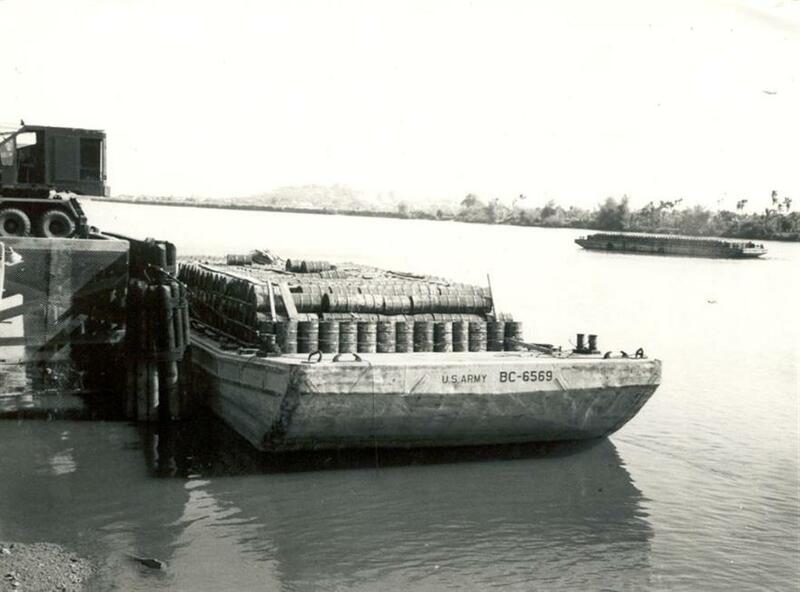 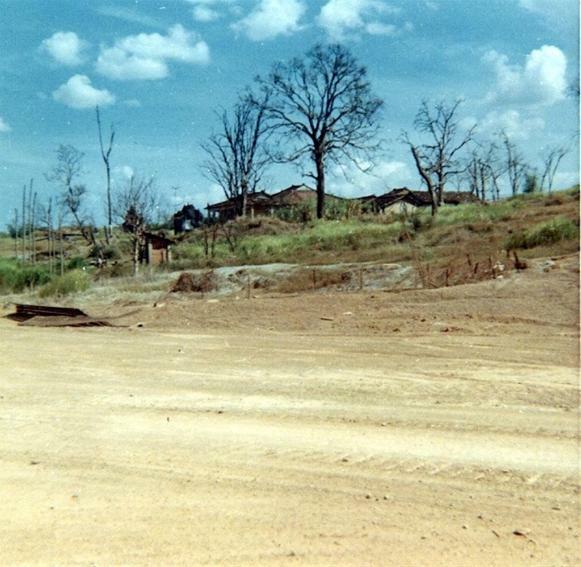 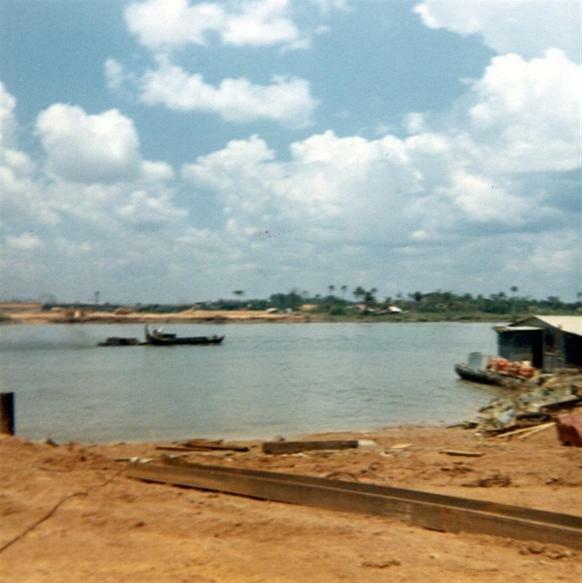 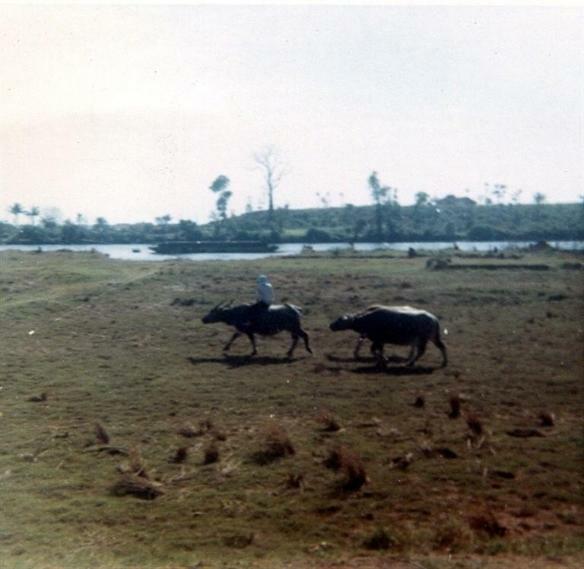 Bien Hoa Barge Site - AO Barrals ? 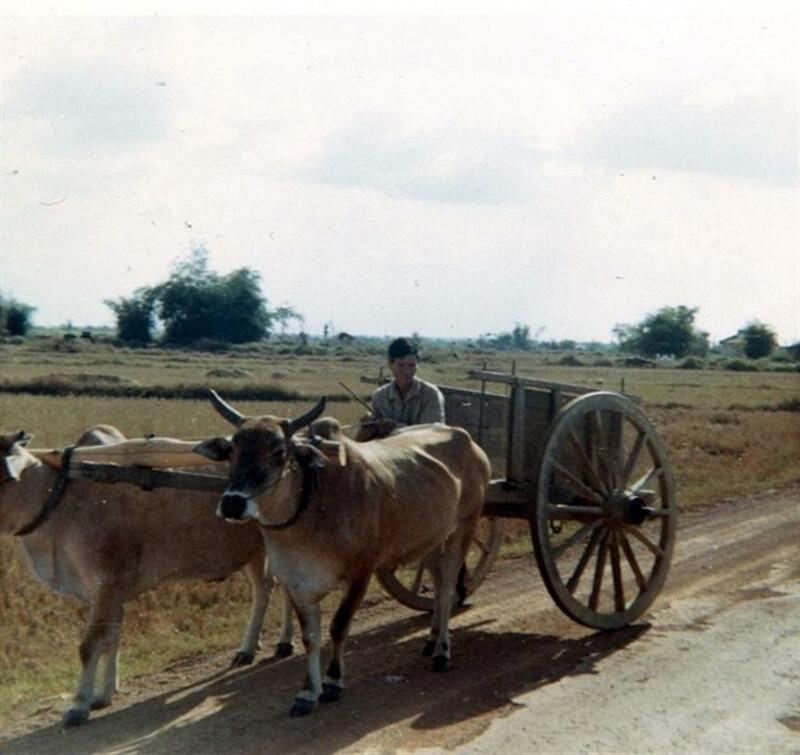 Hope you have enjoyed looking at my photos. 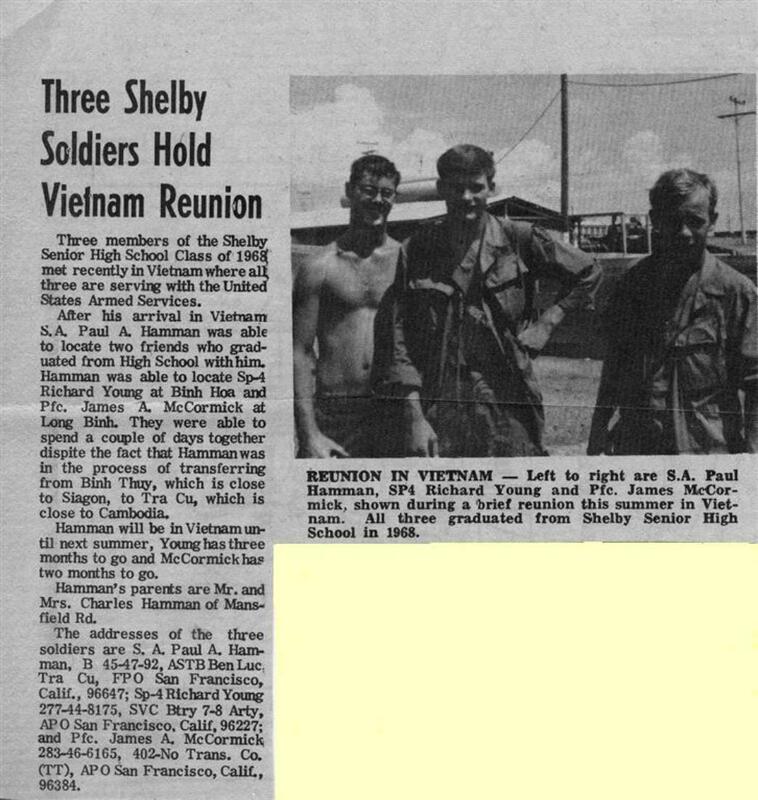 Please feel free to contact me with any comments and questions.